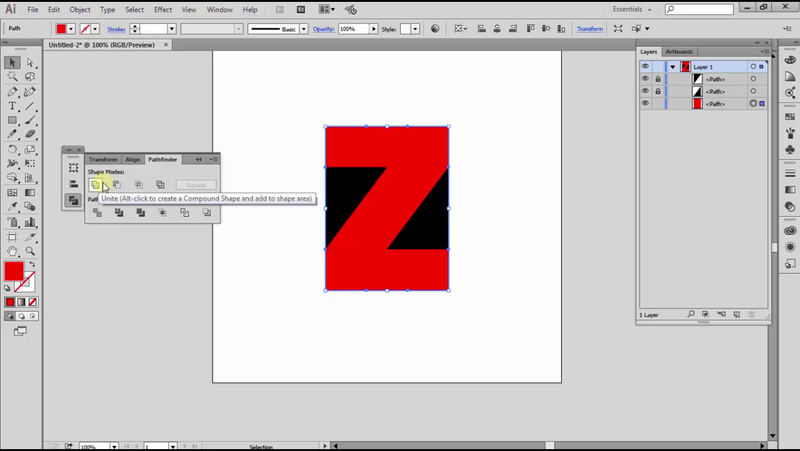 I will teach you how to create a logo from a form into a box and the initials letters that became the icon of your logo. This is easy if you always pay attention on every detail of this work. 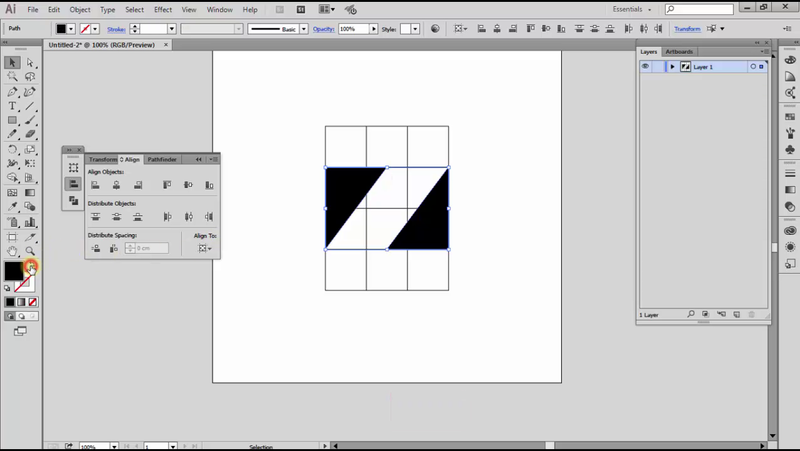 OK, for the first step you can make the box using the rectangle tool in the toolbox adobe illustrator you. 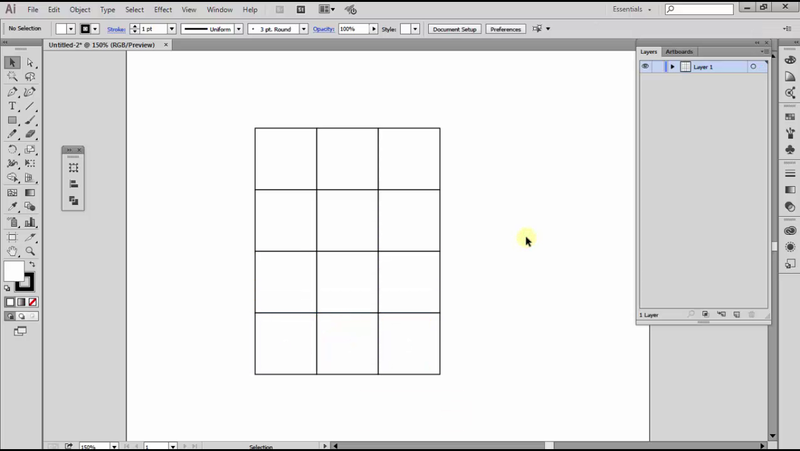 Then duplicate the box 4 box. and duplicate back 4 the box down, up to the total of all box is a 12 box. then please create a triangle on the right and left on both sides of the box. but with the opposite triangle shape, change the color red on the box to distinguish colors with triangles after that make all boxes into one using Unite on pathfinder.